MockingJay. Wallpaper I made for the 3rd book in the hunger games trilogy.. HD Wallpaper and background images in the The Hunger Games club tagged: the hunger games. 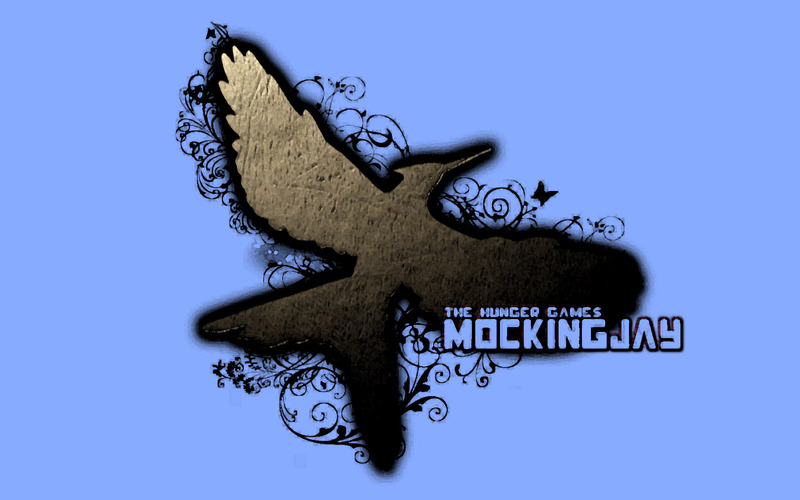 Wallpaper I made for the 3rd book in the hunger games trilogy. This The Hunger Games wallpaper might contain fleur de lis and fleur de lys.